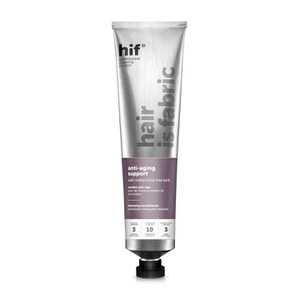 From the bestselling DECIEM umbrella comes hif, the latest in restorative, colour-enhancing haircare. 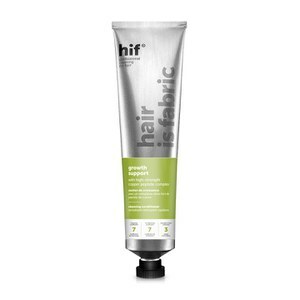 hif stands for ‘Hair is Fabric’ and operates with this central belief in mind. By treating your strands like the professionals do, you can ensure the integrity, strength and health of your hair remains optimal. 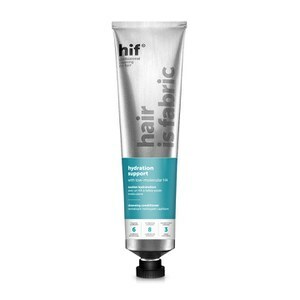 Discover the hif range of cleansing conditioners for a range of hair types.